yes! thanks for the update! I've been wanting to see them again in J-melo after the Epic "your song" episode.. will certainly watch it.. Aug 17 is a Sunday. perfect. Guests, so that means interview? 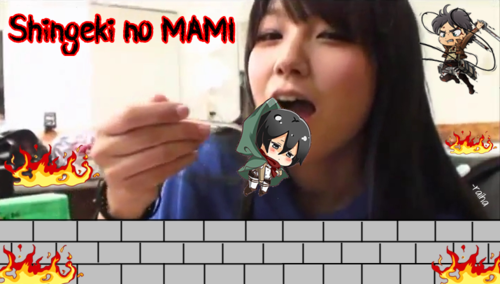 Or will they also perform a song live (Yoake I guess)? Usually is an interview and then they will show the band`s new single. 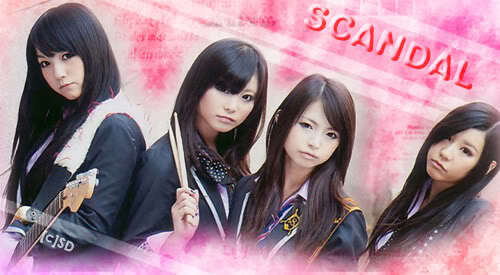 I hope they will play live.. recent guests performed live like Nami Tamaki and C-ute. Cool thanks for the details! Can I watch this program on NHK world channel of cable TV? raikiri92 wrote: Can I watch this program on NHK world channel of cable TV? I have a cable TV which also includes NHK world and when sca chan showed Your Song on J melo last time, i watched it on TV ), so i guess you can watch it on cable one. I also wonder will they say anything about new songs that they are making for tour or is it just too early to talk about them? So it will be on air in a bit more than 2 hours right? Okay~! Nice this time I will be able to see it "live" (on stream)! I am... I am ready for SCA-chan awesomeness! Starting in 2 minutes! It was nice Kind of hoped for an interview or something but oh well still good! Oh well, still happy for the Your Song live. I was really proud when i saw Korean fans of our girls! Just proud! but! still a very good show! Finally an official or proper 'Your Song' live. so much yes! I wonder what they will do with the concert footage tho. because it is obvious they have a full video of that. BTW those Korean fans are amazing..! 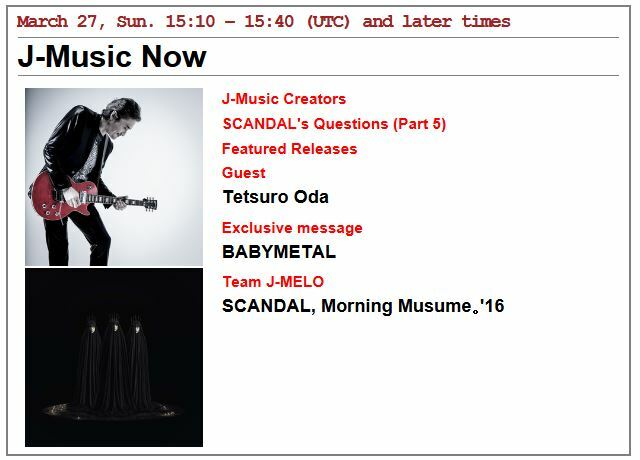 ＳＣＡＮＤＡＬ will be on J-melo at 13th December (Sunday). 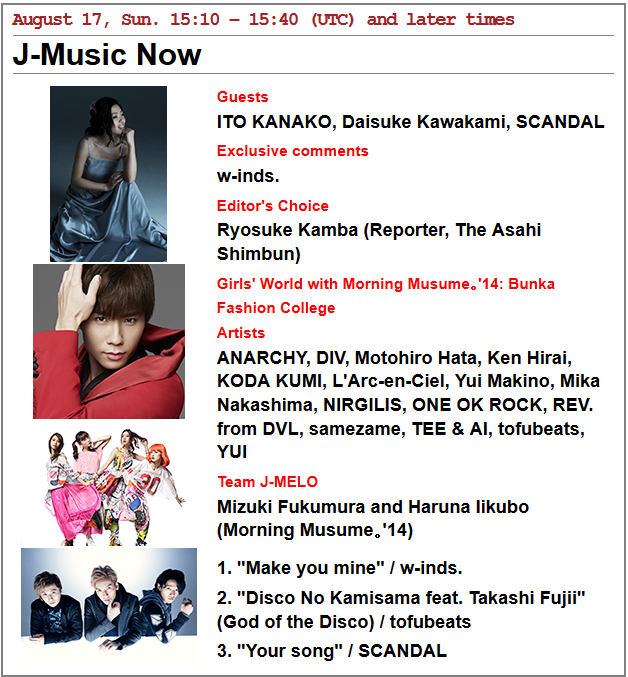 ＳＣＡＮＤＡＬ will be on J-melo at 27th March (Sunday).